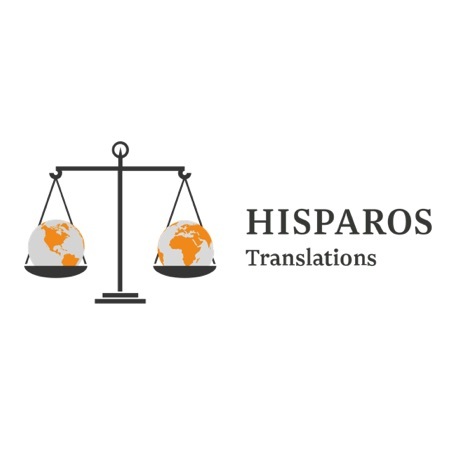 Hisparos, your team of sworn translators specialised in legal, finance and commercial translation covering most European and Asian languages. 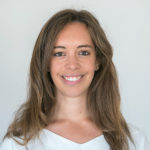 Lola is a sworn translator and interpreter authorised by the Spanish Ministry of Foreign Affairs and Cooperation. Here interests are in entrepreneurship, law, business and coworking.